"With limited exceptions, there is a scarcity in the research literature directly engaging releasing authorities and the breadth of their decision-making. 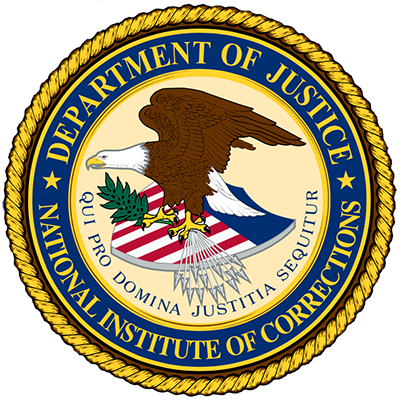 To a significant extent, there continues to exist a “black box” when it comes to the understanding of parole release and revocation … The survey was divided into three sections: Section A: The Structure and Administration of Parole Boards; Section B: Information Systems and Statistical Information; and Section C: Issues and Future Challenges Facing Paroling Authorities … This is the first comprehensive survey of parole boards completed in nearly 10 years. 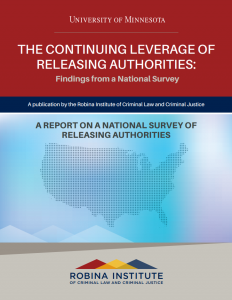 Its findings provide a rich database for better understanding the policy and practice of releasing authorities" (p. 10, 11).